reasons why you should get involved. Go arts is the one and only web site for student fine art in Newcastle. 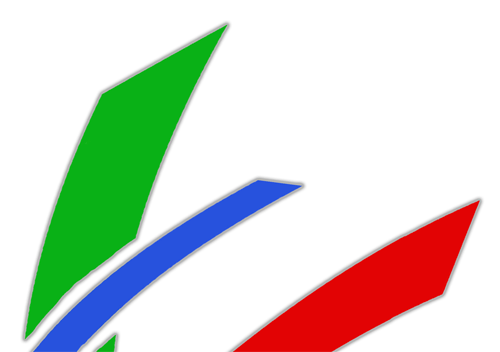 It is the perfect platform to publicise your work and exhibitions. Get seen by people who are interested. Go arts is followed by a massive audience within Newcastle and the North East. More and more people visit it everyday because they are interested in art. Grab people the easy way. Go arts is the one place people need to look for art events and exhibitions by university artists in Newcastle. 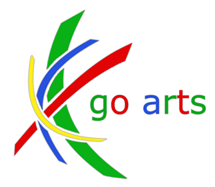 By having your event on go arts you have already grabbed the attention of hundreds of people. Art has no boundaries. The Internet has no boundaries. Go arts has no boundaries. Even at university, you are artists. You are artists with the collective drive and the facilities that many artists aspire for. What you do is worth shouting about. You are the current generation of artists and the world of art outside of university takes just as much interest in you as they do established artists. Whether you have an interest in creating art, writing about art, reviewing art or thinking about art, go arts is open to any creative ideas you have. Join the unique community of artists that make go arts what it is. No other site brings the two universities of Newcastle closer together.